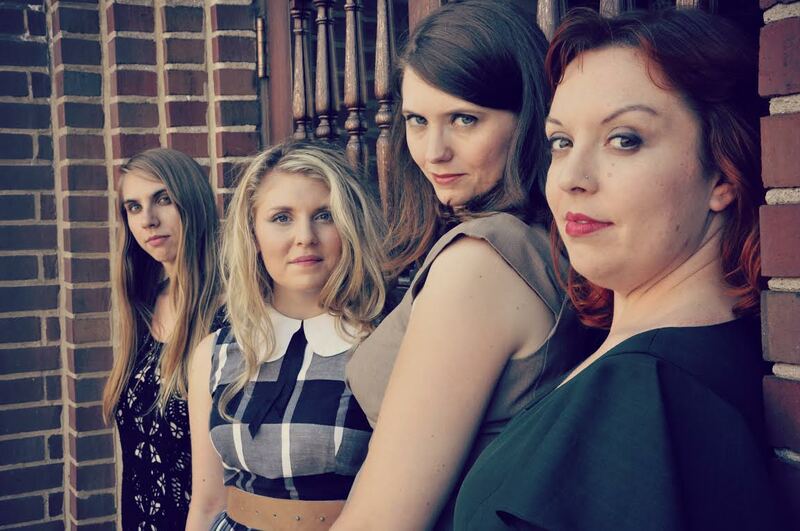 The Immediacies Series continues with an evening of contemporary vocal music from the Quince Contemporary Vocal Ensemble and thingNY‘s Gelsey Bell. Quince previews their upcoming album, Realign the Time, with a quartet from Amanda Feery and solos, duos and trios by Lang, Scelsi, Bielawa, Monte Weber and others. 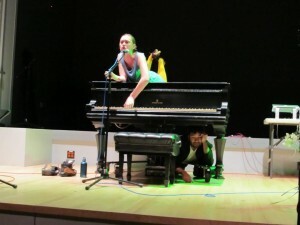 Gelsey Bell presents her 2011 song cycle SCALING, which explores the relationship between vocal performer and piano, with fellow thingNY compatriot Paul Pinto. Both groups of artists offer diverse approaches to contemporary music anchored in the voice. 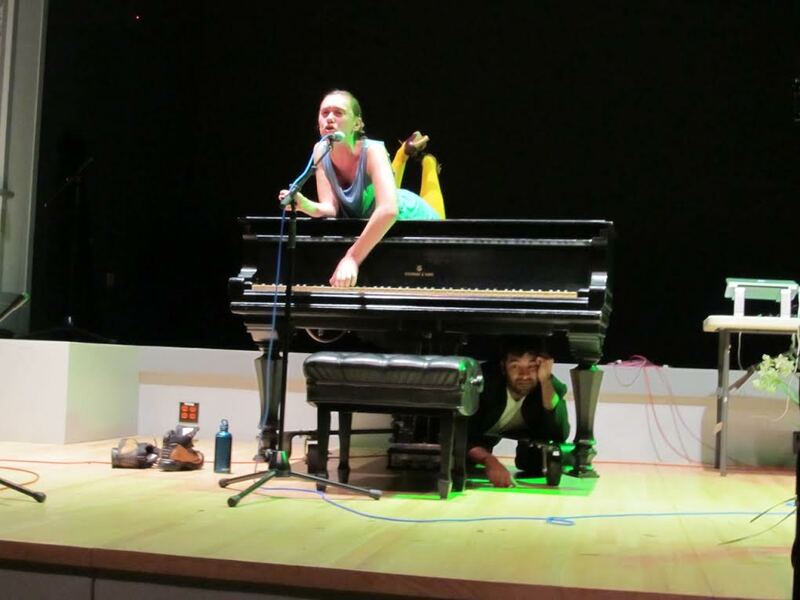 Please consider making a donation to help thingNY raise $4,000 to support the cultural exchange of experimental new music between New York and other cities in North America! More details can be found here.